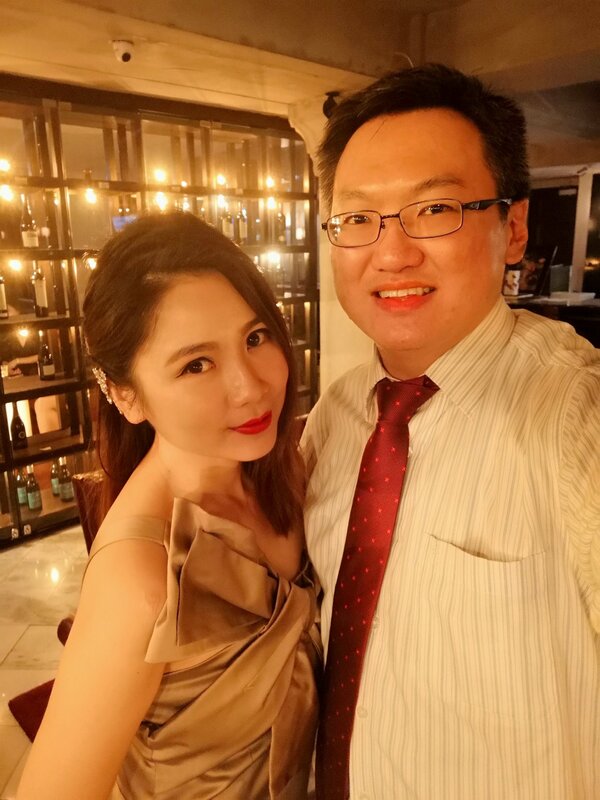 Kassey and I recently attended the preview of the new 443 Bar Lounge which has taken over the once prominent Qba Bar & Grill at The Westin Kuala Lumpur. The new bar preserved the old unique architecture and interior, but now represents a classical and nostalgic hermitage, bringing guests away from the hustle and bustle of the city into the comfy lounge at The Westin Kuala Lumpur. 443 signifies the number of rooms at The Westin Kuala Lumpur, denoting the attention given to each individual guest. 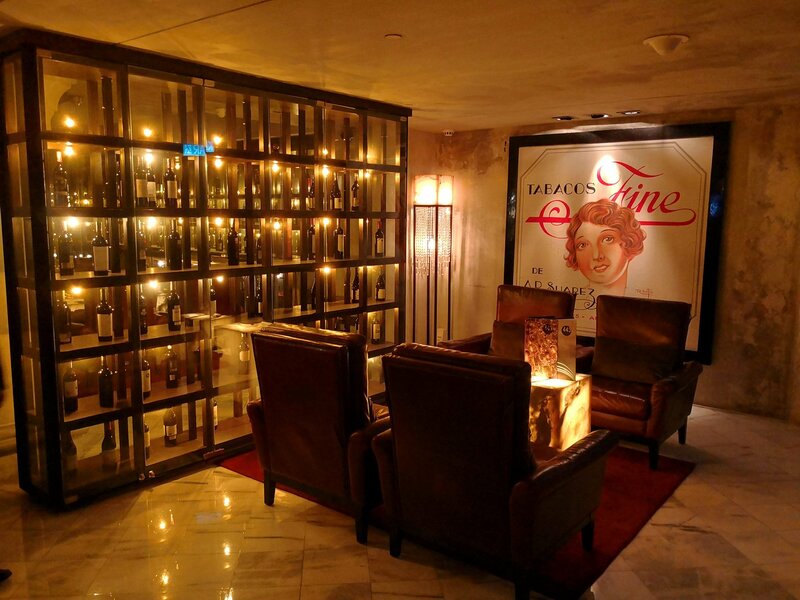 The bar lounge presents a hide-away sanctuary where guests can unwind with fine wine, top-shelf cigars, premium liquors and artisanal cocktails. 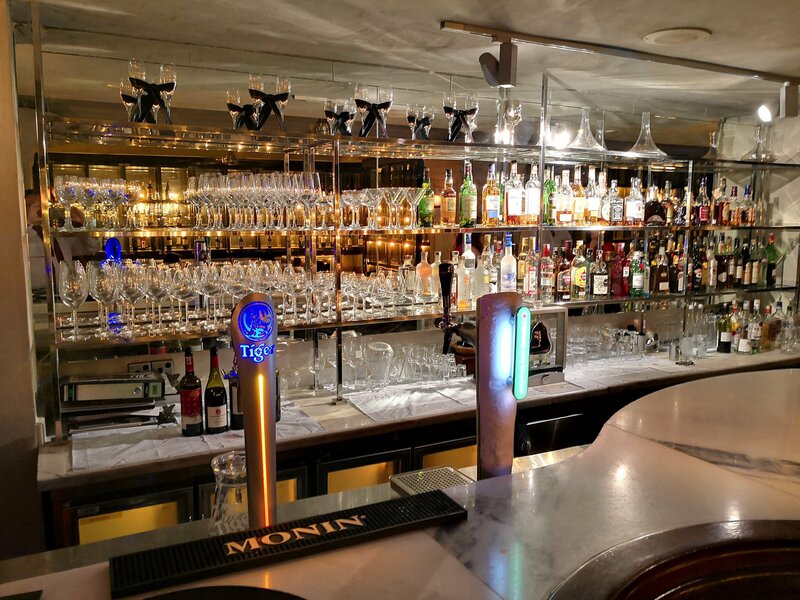 443 is a seductive and charming bar, which oozes warmth and class in every element – from the rustic interior to each glass of specially crafted beverage. 443 Bar Lounge serves up cocktail concoctions and top-shelf liquors with an elevated experience. Guests can enjoy the outlet’s signature beverages – Salt & Sour, a refreshing citrus cocktail; or Ginger Meggs, a rich herb-flavoured masculine cocktail. Other ‘bartenders’ favourites’ at 443 are the Mojitos, Caipirinhas, Margaritas and Long Island Tea that represent classical cocktail beverages served with an innovative twist. A range of quality malt whiskies and premium Scotch selections are available – choose to sip on a glass of the rich and complex flavoured Hennessy XO; a serving of exquisite Johnnie Walker Blue Label neat, with iced water on the side; or a shot of sensational The Macallan 18 Years Single Malt Scotch Whisky. Wine drinkers are not forgotten as 443 has an extensive selection of boutique wines – Spanish or South American – and other wines from around the world, many of which are featured by the glass at the bar. For those who appreciate cigars, an array of top-shelf Habano cigars are available which you can pair it with a glass of Irish whiskey or premium cognac. The design elements and focal point of 443 Bar Lounge are inspired by the charming Havana architecture. The fixtures and fittings provide a distinguished surrounding and artistic environment, complete with vintage furniture including timber barstools that are elegant, yet modest, the leather upholstery on the chairs classy and comfortable. 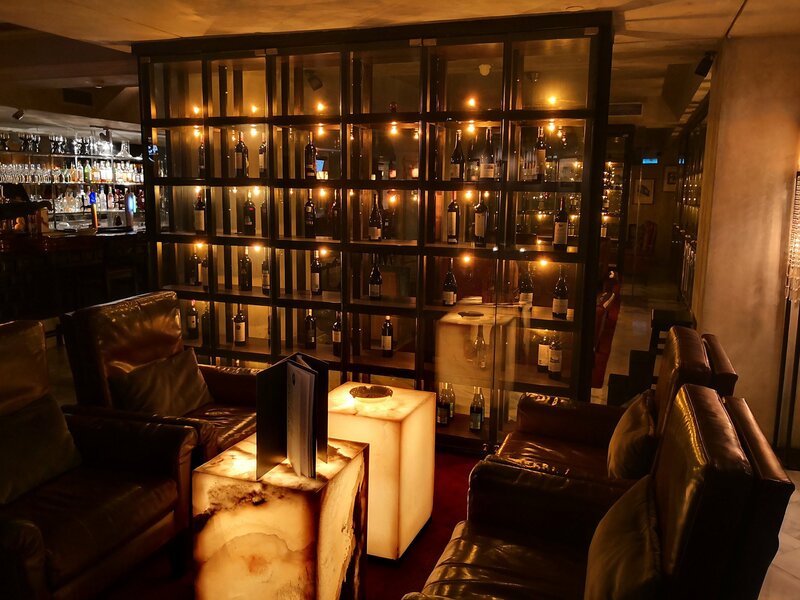 Emphasized by low-key lighting, the ambience in 443 Bar Lounge presents a unique setting for a night out with your colleagues, clients, or even your girlfriend/ boyfriend. The lighting is diffused by the use of “cube-like” marble light boxes and some other light boxes in smaller versions, while the surrounding area is ignited with strings of cubic crystals cascading down the walls and ceiling of 443. 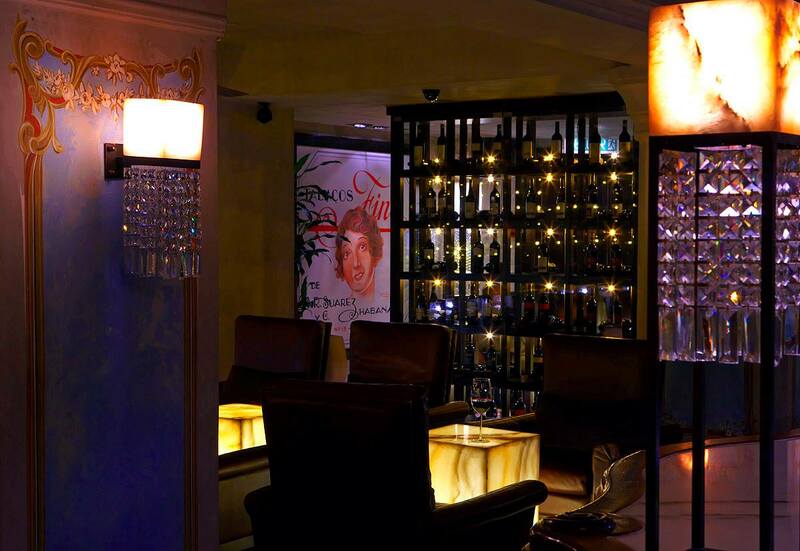 The nostalgic 443 Bar Lounge is a hide-away sanctuary in the heart of the bustling city. 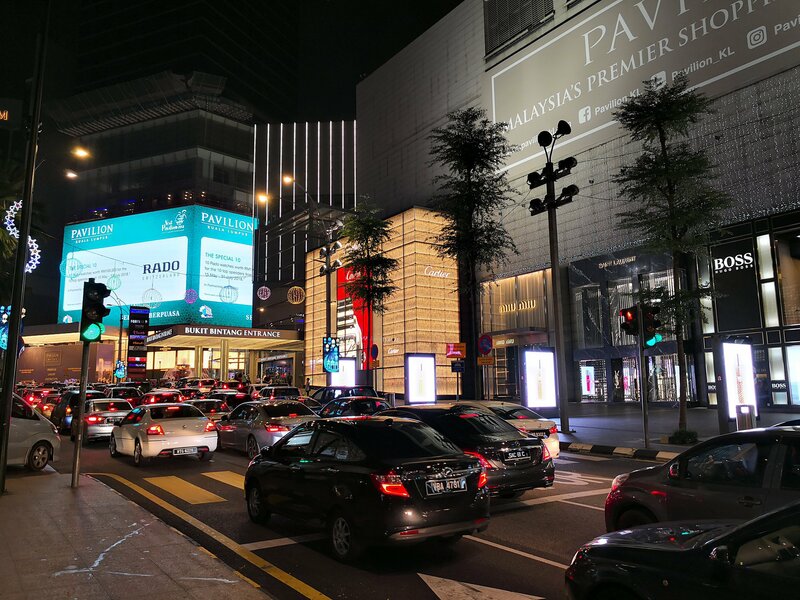 Relax and unwind with artisanal cocktails, premium liquors, thirst-quenching beers and fine wine after-hours or while you’re taking a break from shopping at Pavilion and Bukit Bintang. The bar has special cocktail (ie. happy) hours from 5.00pm to 7.00pm where you can enjoy a 50% discount on selected beverages. Here are some visuals provided by The Westin KL. On the way back to the MRT station (I take the MRT to Pavilion and surrounding areas these days as it’s so convenient and beats sitting in the jam) I took this shot of bustling Jalan Bukit Bintang and Pavilion KL with my Huawei Mate 10 Pro on HDR mode.